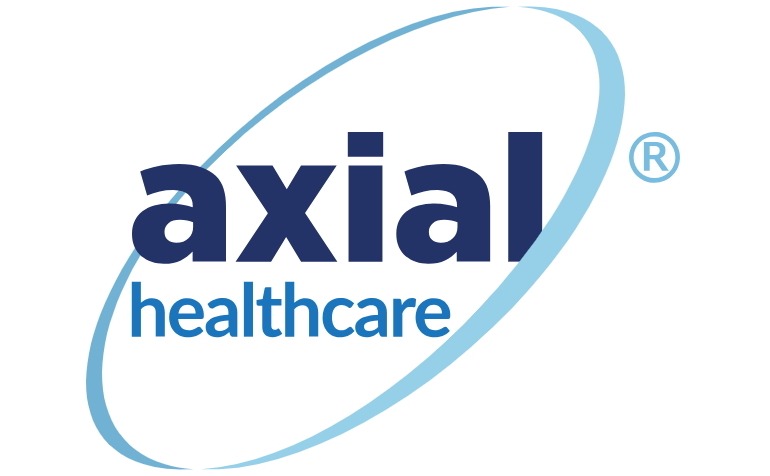 “axialHealthcare is the leading pain medication and pain care solutions company and partners with health insurers nationwide. 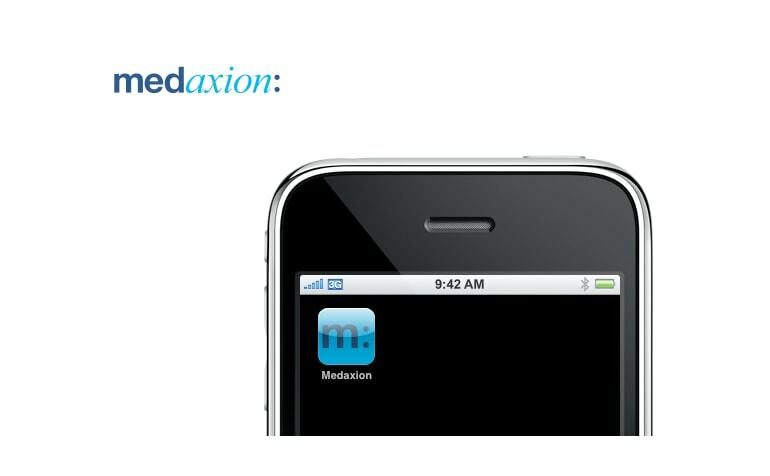 axialHealthcare was founded in 2012 by a group of physicians, scientists, pharmacists, and operators in the field of pain management to map a clear, evidence-based view into pain and its causes, drive pain medication best practices, and innovate the most effective solutions. 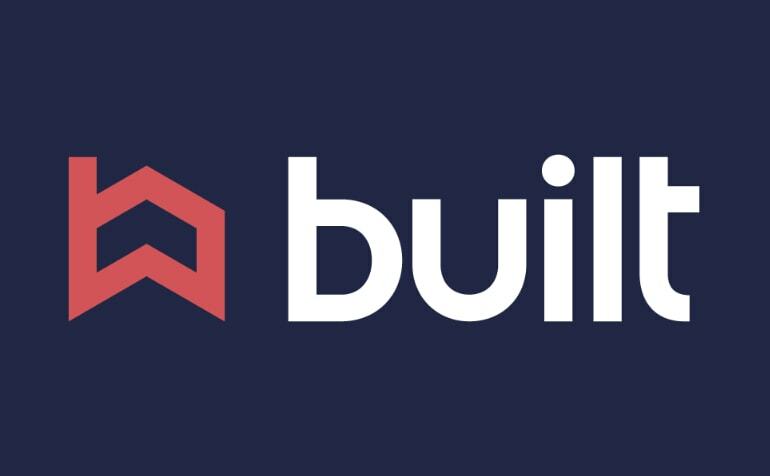 “Built Technologies, Inc. is an enterprise technology company focused on simplifying draw management for construction lenders. Built has quickly grown to become the #1 software solution for construction lenders across the country. Its simple and secure collaboration and administration platform helps lenders reduce construction portfolio risk, simplify compliance, maximize efficiency, and attract the best borrowers. No more spreadsheets and emails to manage construction loans! “Experts In Cloud-Based Software and Services, Experts Helping Experts. 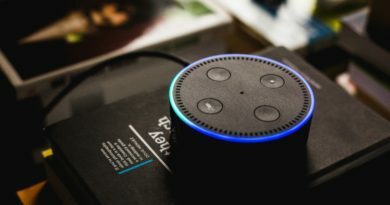 We orchestrate elegant simplicity in everything we do, with a focus on superior design, ultimate user experience, accelerated discovery, and powerful results. 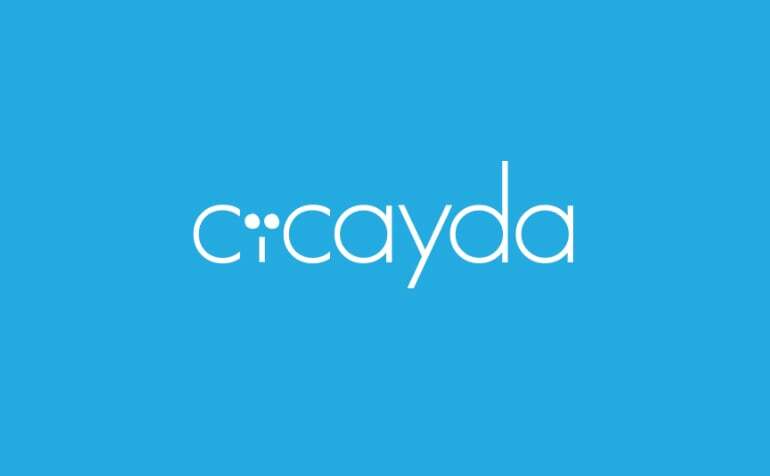 Using tomorrow’s technology, coupled with a design goal of zero training, Cicayda is faster in performance, superior in usability, and powerfully analytical. Our services team never sleeps, and handily manages all your data and project needs. With 150+ years of litigation experience, Cicayda keenly understands the compelling needs of speed, accuracy, and reliability. Our promise is 100% client satisfaction. “Inova is a payroll and HR solutions company serving small and medium-sized employers across the United States. 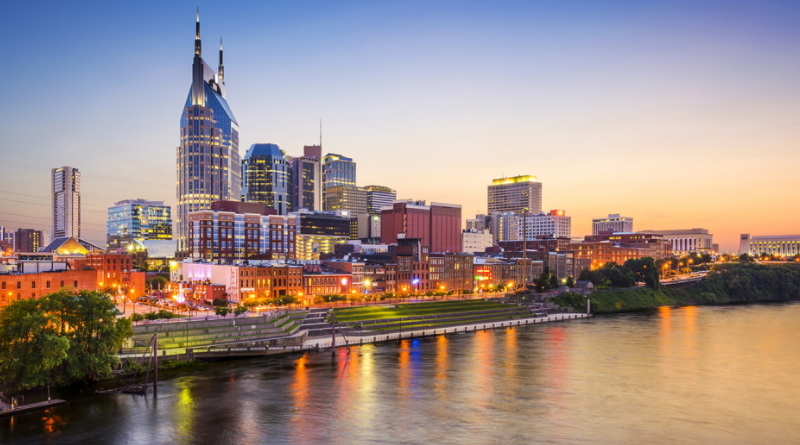 Headquartered in Music City U.S.A., Inova Payroll has been recognized as one of the fastest growing companies in the United States, appearing on the Inc. 5000 list the past two years. 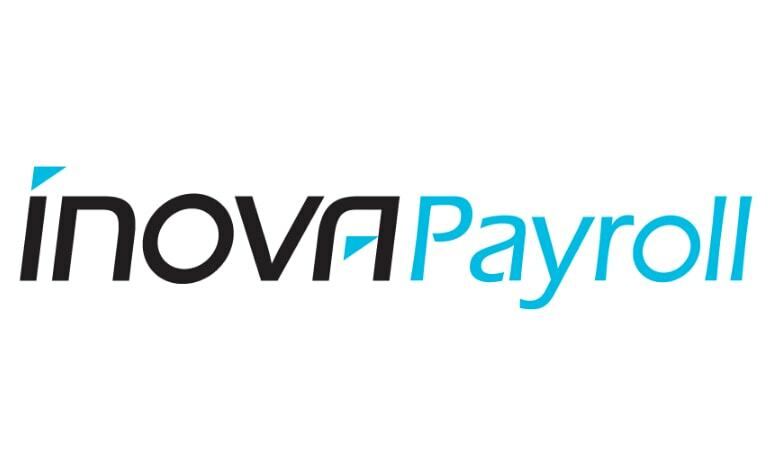 Dedicated to the success of payroll and HR professionals, Inova Payroll provides a powerful end-to-end human capital management solution to better attract, hire, pay and engage employees. 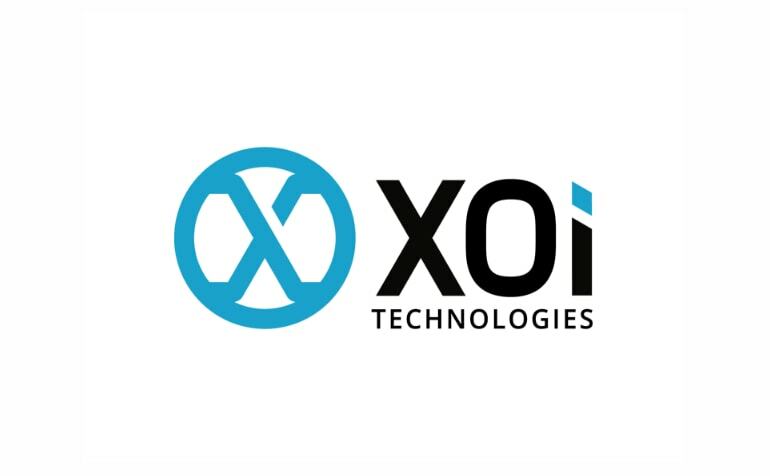 Features include a single database with one interface and one employee record for greater efficiency, accuracy, and visibility into employee data; real-time data for better decision-making; and a SaaS or cloud-based delivery for convenience and scalability. “splitsecnd is the most affordable, simple and effective portable plug-in vehicle connectivity device on the market. 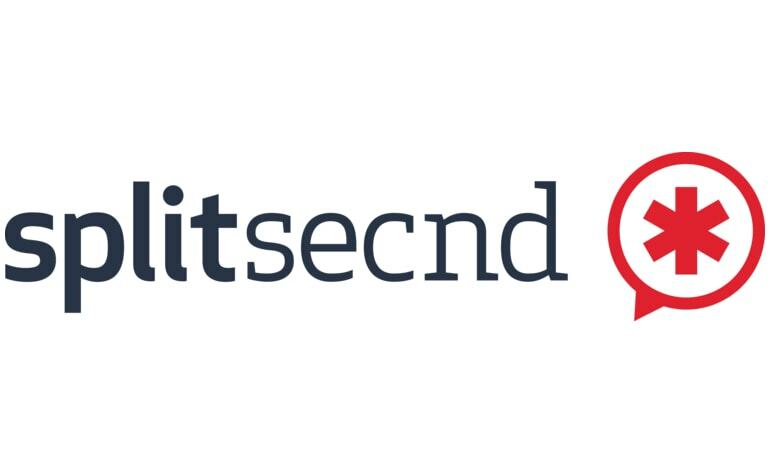 Designed to simply plug into the 12V lighter outlet in any car, splitsecnd can detect a crash, connect you to a live operator, send help to your location, and notify your emergency contact in an instant. Perfect for drivers of all ages, splitsecnd uses airbag sensor technology to activate the emergency response system on impact, calling for help even if you can’t respond; it can also be activated manually in the event of a 9-1-1 emergency or roadside breakdown. And with comprehensive trip analytics and GPS capabilities, splitsecnd lets you track routes, encourage good driving habits and even find your parked car. “Your qualified workforce is shrinking as opportunities in the market are on the rise. You need the tools that will allow you to do more with less…now. Afford your customers open, straight-forward communication that wins trust and grows business. Enable your technicians to collaborate and train on the job. 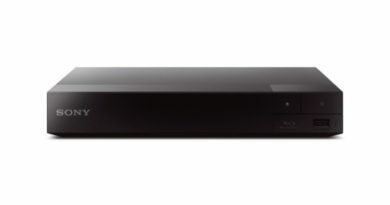 Maximize your workflows in the most efficient and effective ways possible. 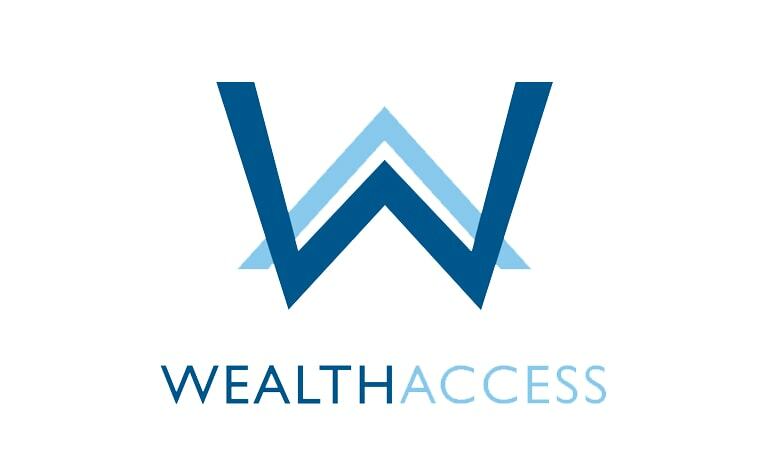 “Wealth Access is an innovative wealth management technology firm that provides reporting solutions for the high net worth advisor and investor community. Its proprietary and diagnostic cloud-based platform aggregates information from more than 20,000 financial services institutions and various holdings to deliver an aggregated view, allowing for better decision support in investments, tax planning, insurance and other complex situations faced by high net worth individuals. 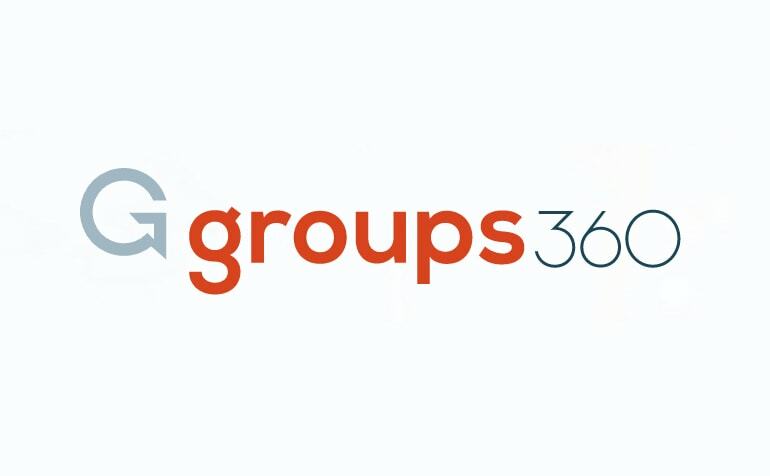 “Groups360 is the Most Trusted Marketplace for Meetings. Started in 2014 by the President and Chief Sales Officer of Gaylord Entertainment, Groups360 makes it easier for hotels and planners to do business together. Their proprietary application, GroupSync, takes a planner’s preferences, searches 70,000 destinations and hotels, and curates a list of the best fits for the planner. Professional and non-professional planners find they turn a weeks-long search into just a few minutes with GroupSync.